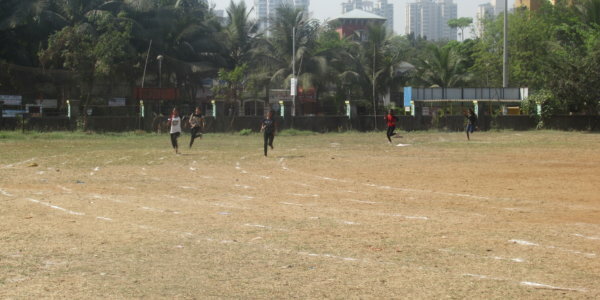 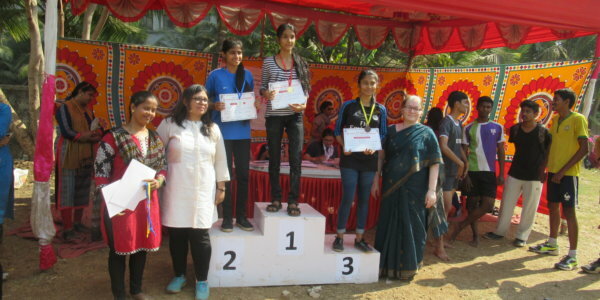 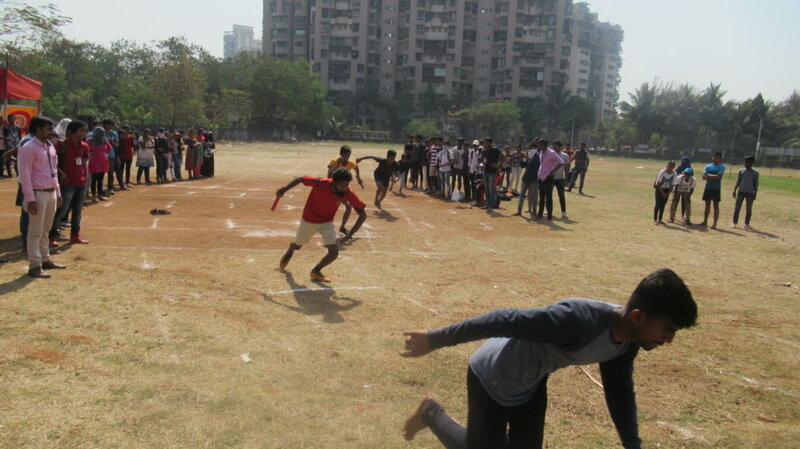 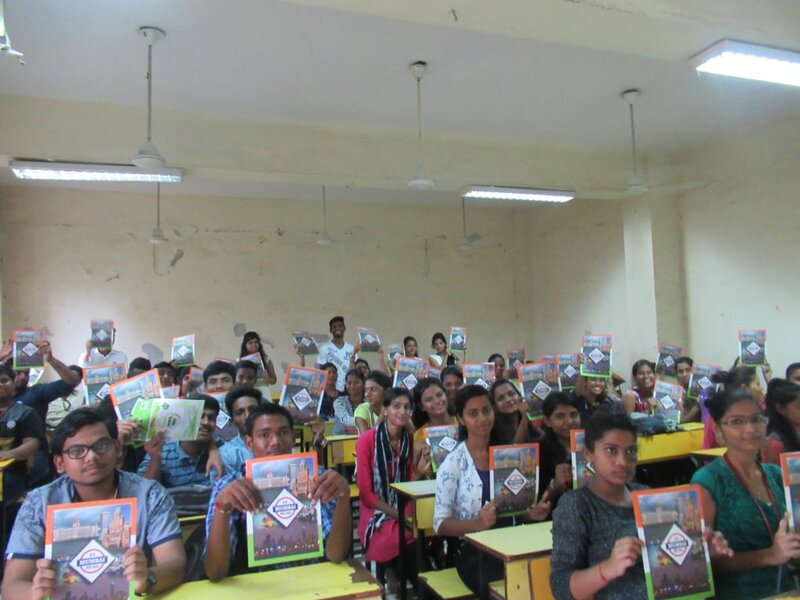 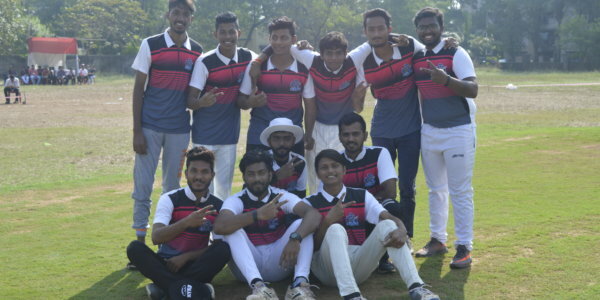 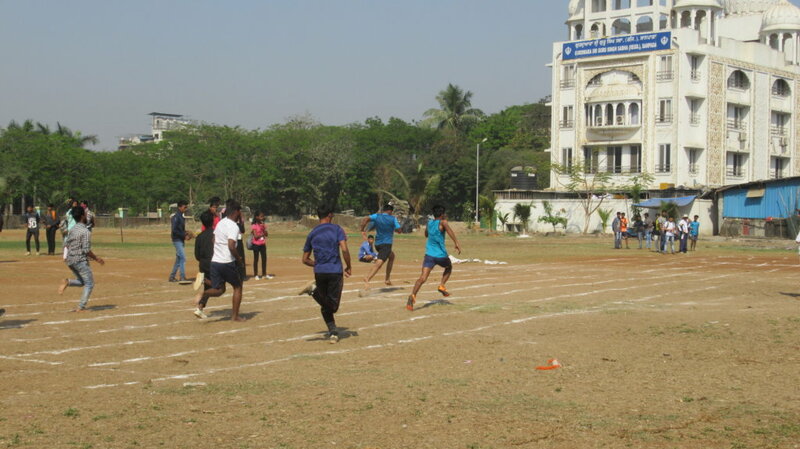 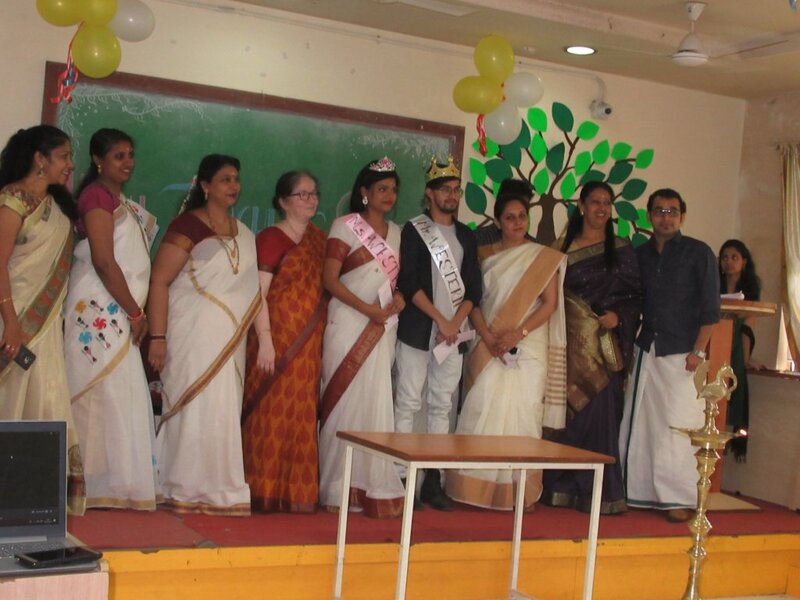 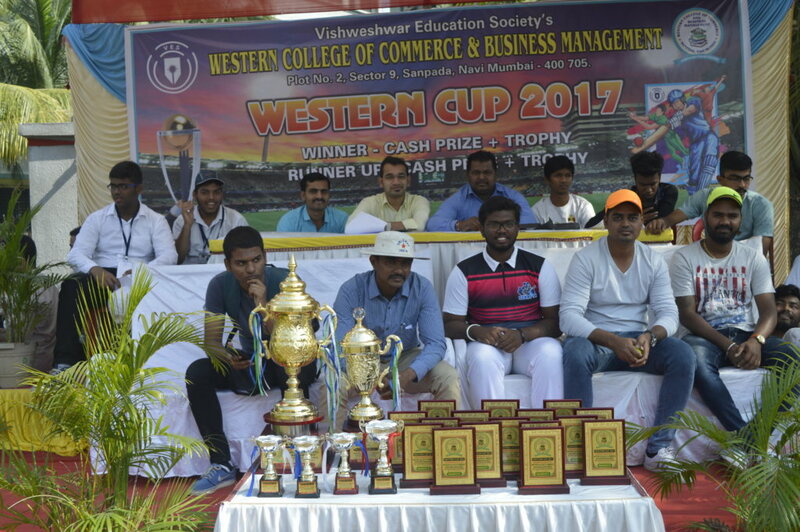 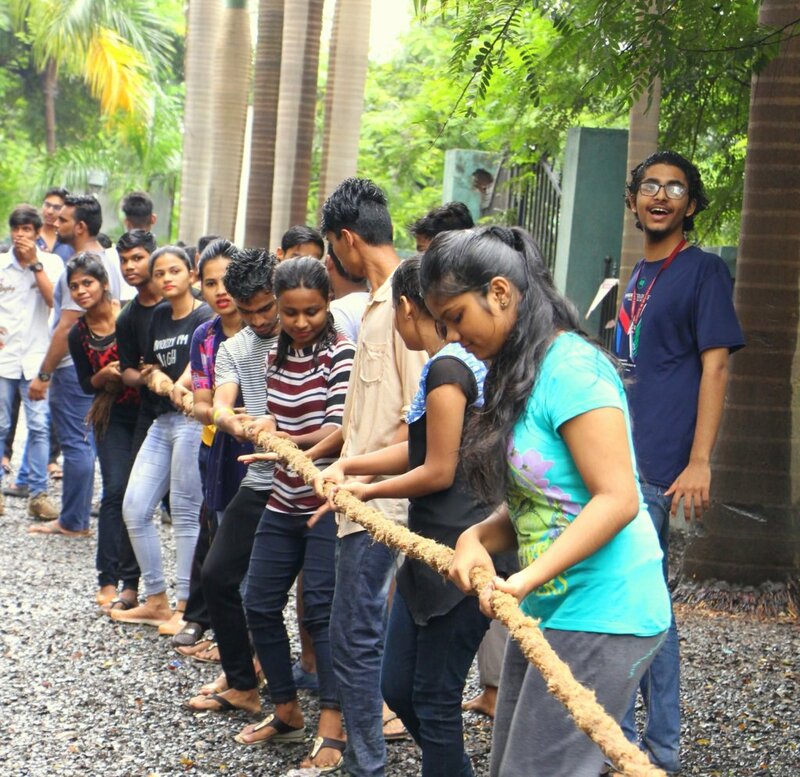 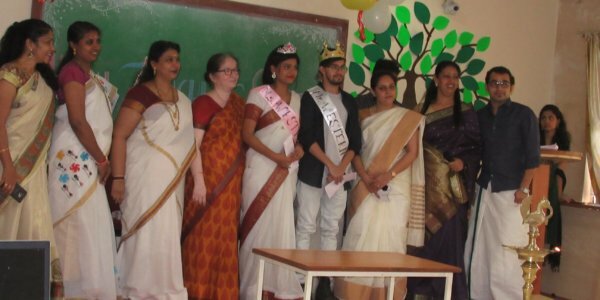 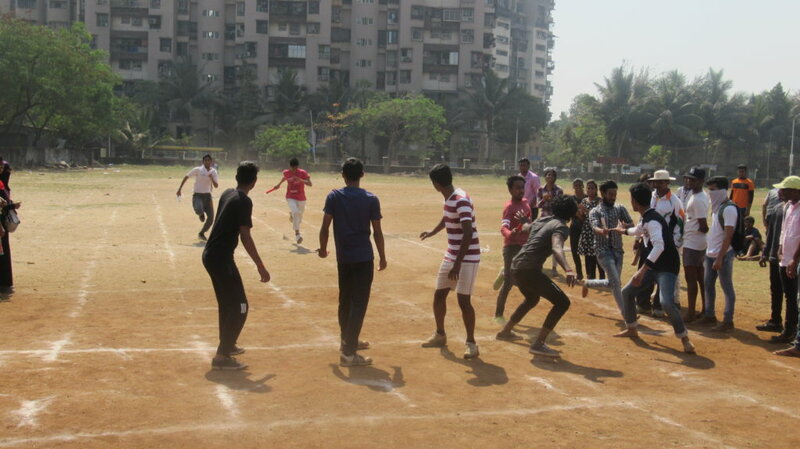 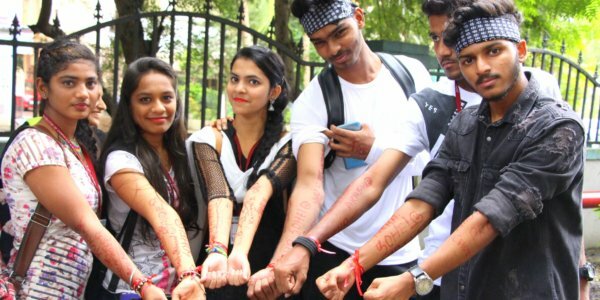 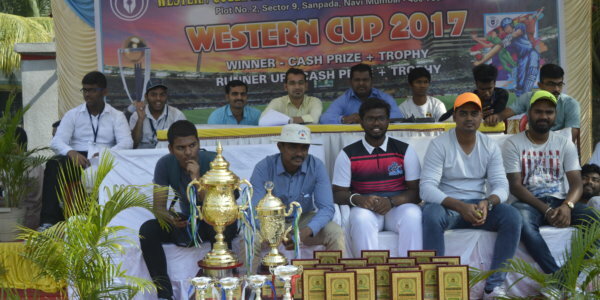 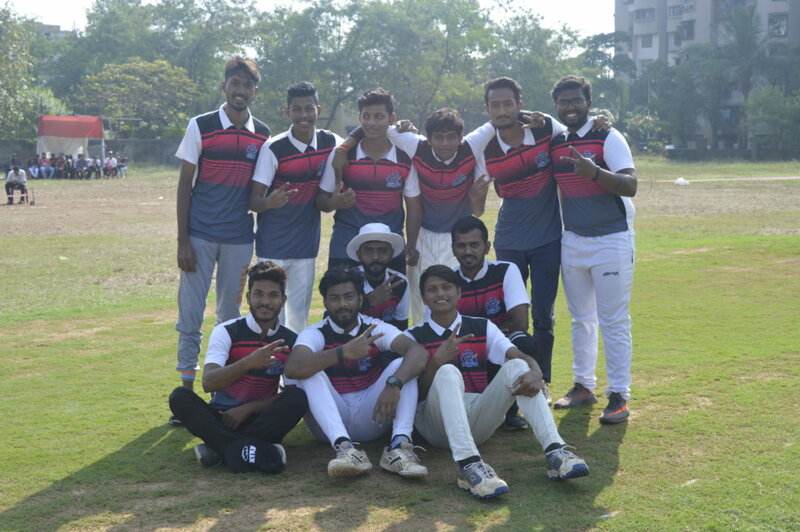 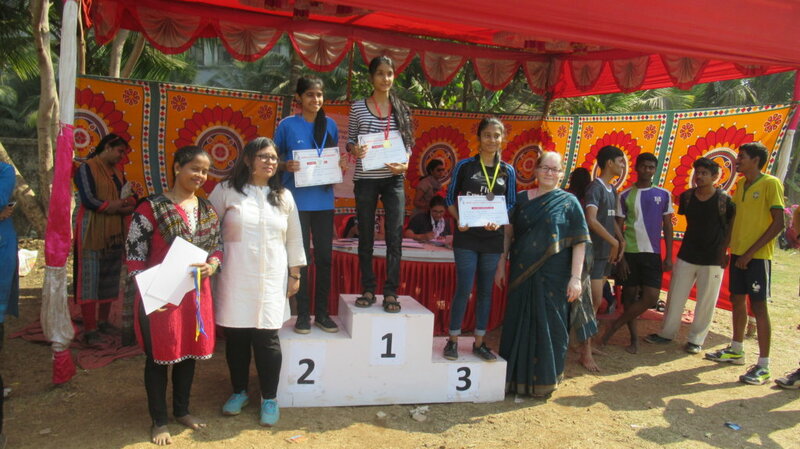 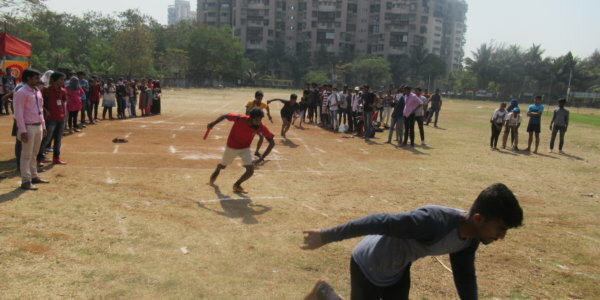 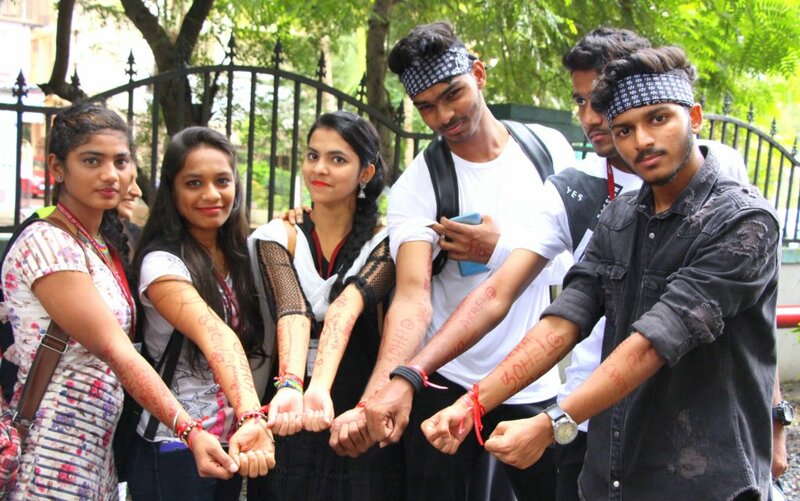 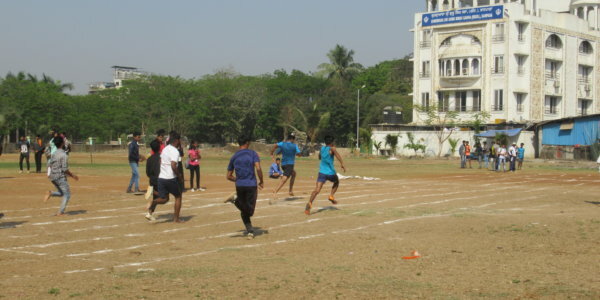 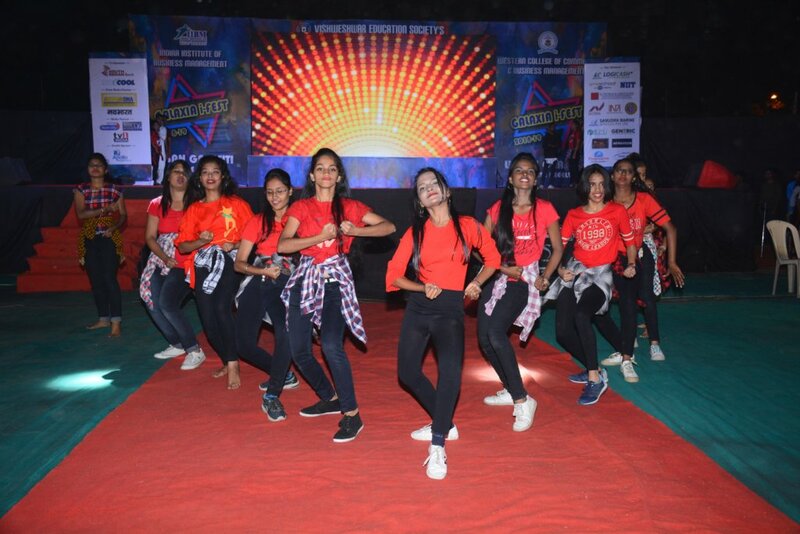 The college encourages and motivates students to participate in various inter-class and inter-collegiate events such as Annual Sports – events like as Cricket, Carrom, Athletics, & Annual Function – GalaxiaiFest to develop their potential in fields like creativity, music, drama, sports, etc. 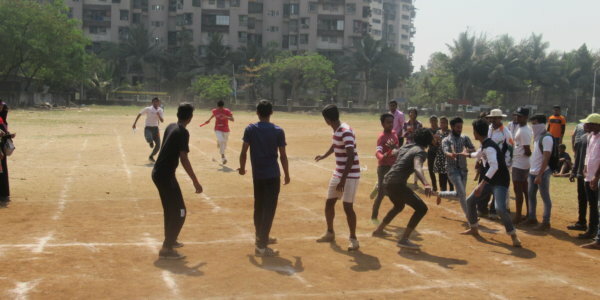 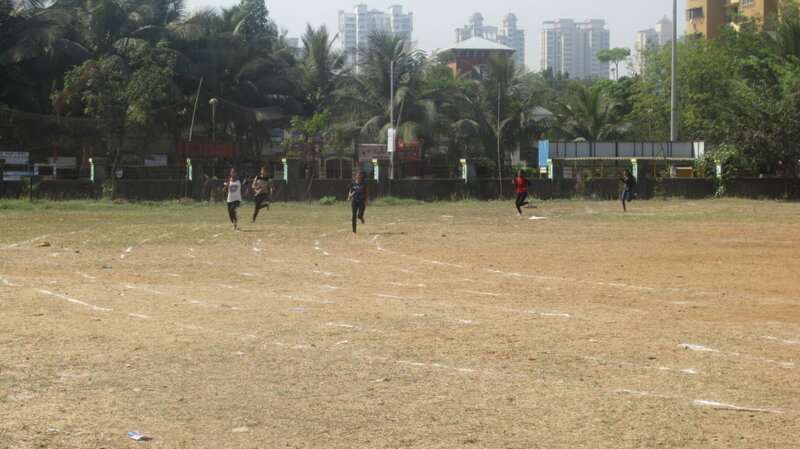 This helps to develop the student’s overall personality and he/she is motivated towards team spirit. 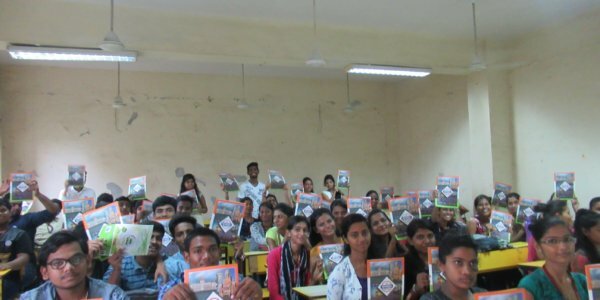 The events organized by the college are an Annual function – GalaxiaiFest, Poster competition on Global Warming, Career Guidance Workshop.